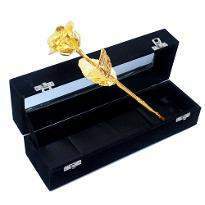 Buy Rose Day gifts for your lover to express your love and concern. 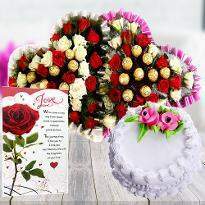 Winni offers online delivery of Rose Day gifts in Agra. 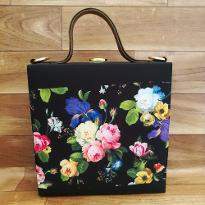 If you are willing to deliver the beautiful bunch of roses or other Rose Day gift items anywhere in Agra then just place your order online at Winni and get your gifts delivered on the same day at the desired place. 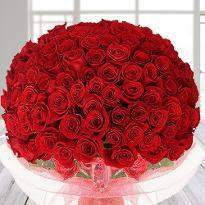 Red rose is the symbol of true love that’s why roses are best option to convey your words of love. This Rose Day presents lovely bouquets of red roses along with exciting gifts to your partner and makes them feel extra special. Rose Day is celebrated on 7th February every year to share love, care and affection towards your special one and has a great significance. 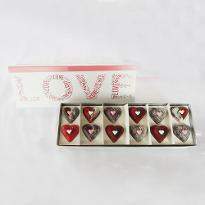 It is celebrated by all the lovers delightedly in the whole world. 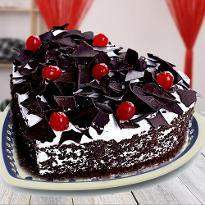 And if you are thinking to surprise your special one living in Agra then Winni is the best platform for you. 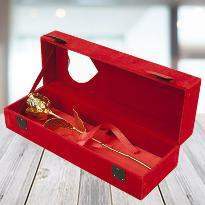 Winni presents a vast range of gift for Rose Day celebration. 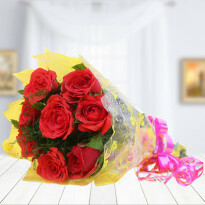 Here, you can get the best rose bouquets in entice arrangements which surely win the heart of your partner and make this Rose Day memorable one. 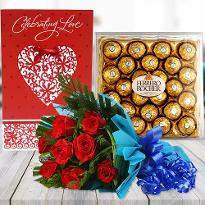 Winni offers lovely Rose Day gift collections or gift combos with rose bouquets to add glitter to your relationship and create lovely moments. 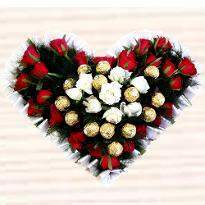 Apart from this, Winni provides the online services so that you can easily send Rose Day gifts to Agra to your special one residing there. 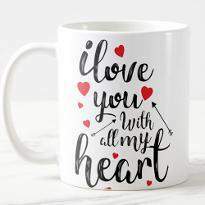 This special day demands your presence by your loved one and if you are unable to reach them due to heavy workload or other reason, then Winni is here to rescue. 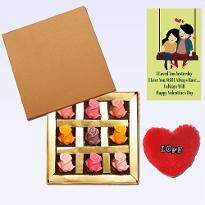 We make it easy to mark your presence on this loving day by sending Rose Day gifts in Agra as a token of your love. So, what are you thinking now? 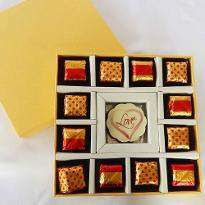 Visit us today and get the online Rose Day gifts delivery in Agra to make such a wonderful occasion, more charming for your special one. 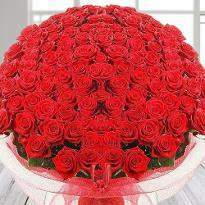 Rose day is one of the best days of Valentine week. 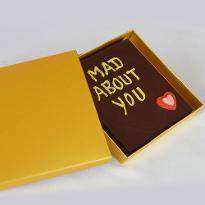 It's a perfect time to create some unforgettable memories with your special one. In the hustle and bustle of life, we met many people and but some of them are so special that it seems difficult to live without them. So, they definitely deserve something special. 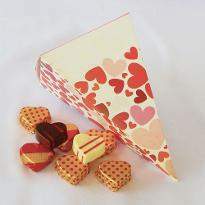 The month of February is an important month for all the lovers as it brings the days of love like the Chocolate day, Teddy day, Promise day, Hug day, Kiss day, Propose day, Rose day or Valentine's day. 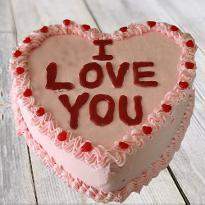 Rose day is the first day of this week celebrated by all the lovers and the best day to express their love to their beloved. Gifts play a vital role on this day. 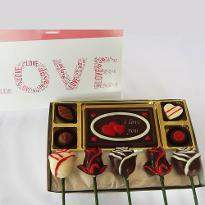 Therefore, Winni is here with a wide range of Rose Day gifts, full of surprising items that surely add joy to the celebration. 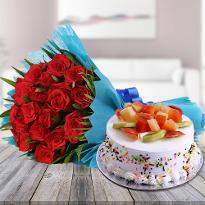 Our vast range of Rose Day gifts includes different cakes, chocolate, teddies and flowers in different arrangements which will surely be loved by your partner. 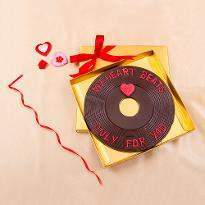 Our heart shaped “Red Velvet” cake will delight your lover with its sweeter taste and cutting of this cake is the perfect start of the lovely day. 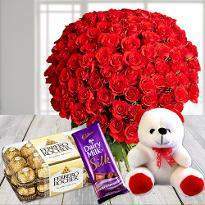 A bouquet of red roses are best to wish them at morning and giving chocolate with teddies will act as a perfect token of your love. 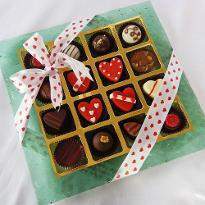 With Winni, you can now send Rose Day gifts in Agra to your special one residing there. 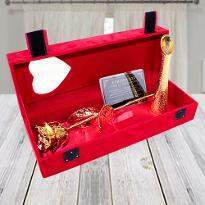 All you need to choose your desired gift, place your order and get it in Agra your specified time by choosing the online Rose Day gifts delivery services offered by us.